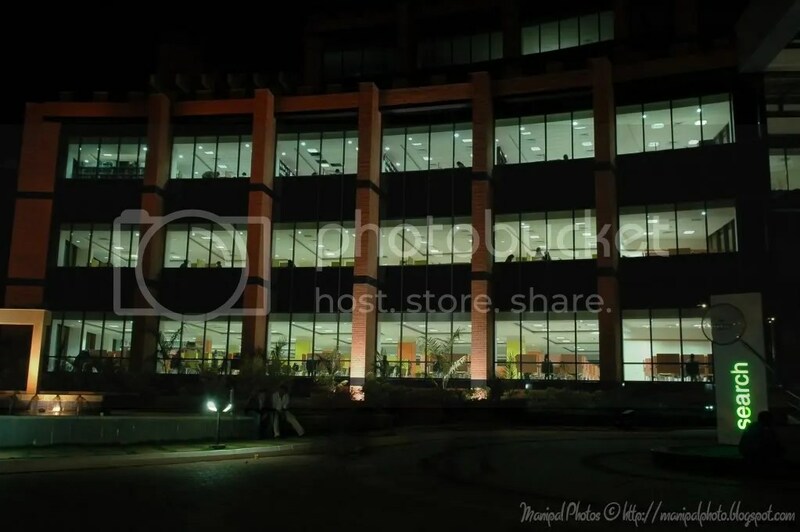 Manipal University, Manipal has an excellent Health Sciences Library, perhaps the best among all Health Sciences Libraries in India. The state of the art library stretching over 1.5 lakh square feet, on six floors is a domain for information seekers; be it students, faculty or researchers. The library has been carefully planned to have more space and natural lighting for the comfort of the users. The library is fully air-conditioned. It has the capacity to accommodate 1300 students at a time. Besides the comfortable seating and reading environment, the library is well equipped with modern facilities and resources in the form of CD-ROM, online databases, video cassettes, books, journals, back volumes of journals, theses, WHO publications etc. Facilities such as photocopying, fax, access to internet resources, online journals, e-learning and EPAC (Electronic Public Access Catalogue) are some of the special features. There is a separate audio-visual room, computer lab, group study area and private study area in the library. The library has all the facilities for the students to learn. The Health Sciences Library is committed to provide a world-class information support to its users.